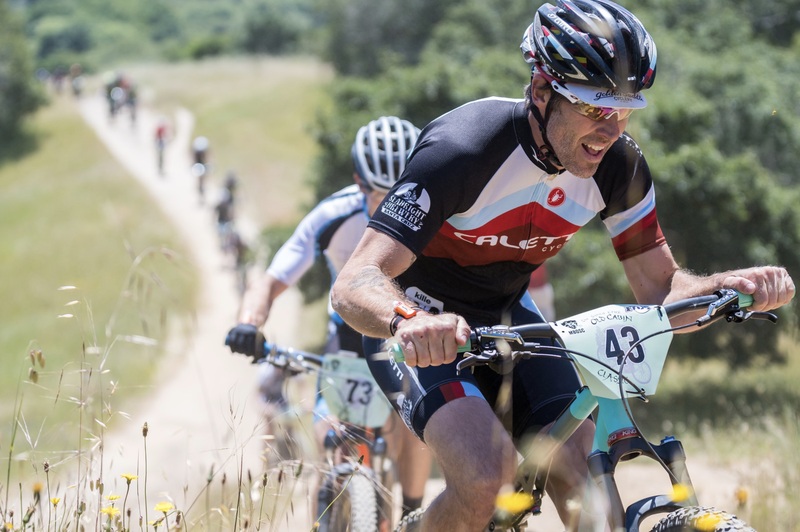 Donate big and win big, all while supporting the trails you ride. 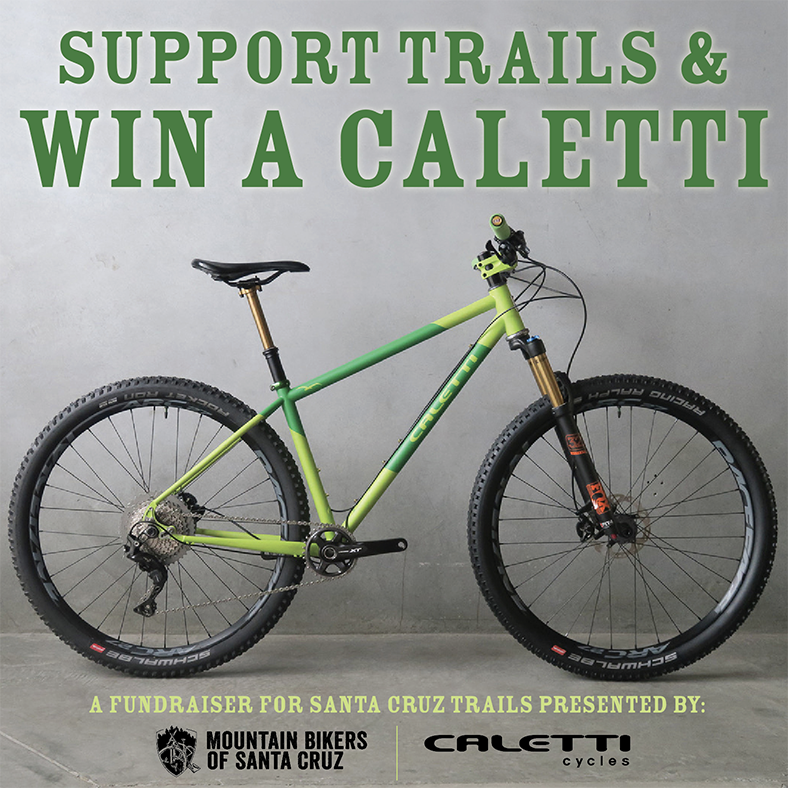 One lucky supporter will get a custom steel Caletti Cycles frame in the Mountain Bikers of Santa Cruz’s “Support Trails & Win a Caletti” campaign. 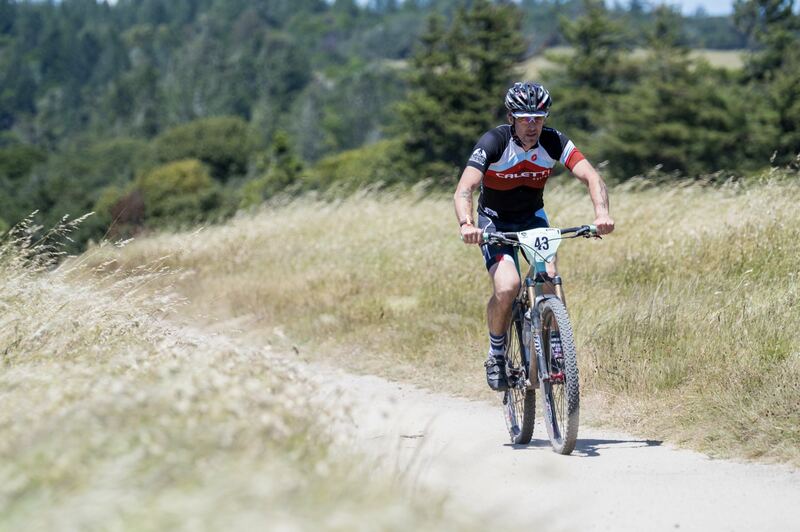 MBOSC is non-profit trail stewardship and advocacy organization that works to improve trail access in Santa Cruz. Donors receive one entry for every $10 donated to MBOSC between now and May 4 when a winner will be selected. 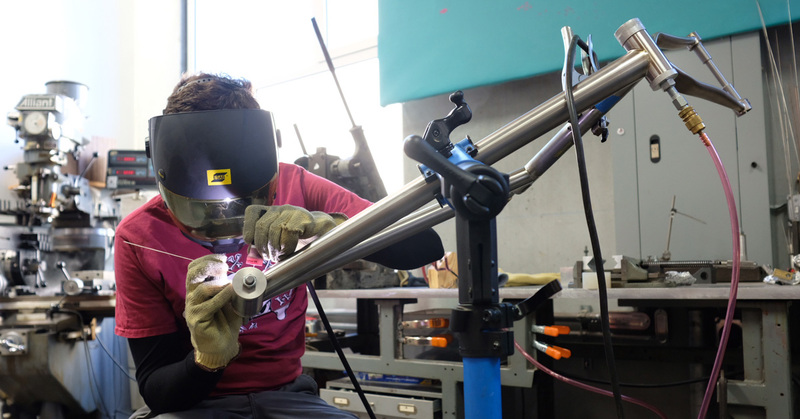 The winner then gets to work with John Caletti, frame builder and owner of Caletti Cycles, on a custom steel frame. 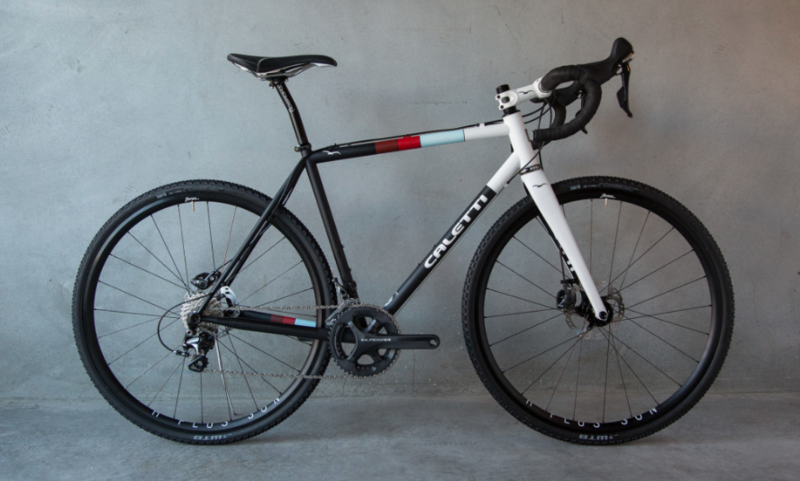 The winner can choose any frame model that Caletti Cycles offers. Donations can be made at www.mbosc.org/win-a-caletti. Caletti Cycles; dropper post ready and with paint schemes that will turn heads. What are the plans for the donations? City of Santa Cruz Parks Master Plan 2030: MBOSC has been working closely with the City of Santa Cruz to make trail-use studies a priority project in the Master Plan. Glenwood Open Space Preserve: MBOSC is leading trail design and construction of 3 miles of multi-use trails and 3 miles of hiking trails in Scotts Valley. West Engelsman Reroute: MBOSC is partnering with State Parks on the design and construction of new sustainable singletrack to replace a badly eroded fireroad. Dig Days: Dig Days are MBOSC’s premier volunteer trail work events, where 75+ volunteers attend 8-10 events to maintain trails in Wilder Ranch State Park, Pogonip, and Soquel Demonstration State Forest. Pump Track Construction and Maintenance: MBOSC builds and maintains many local pump tracks, including assisting in the construction of the Pinto Lake Pumptrack in Watsonville. Cotoni-Coast Dairies National Monument: MBOSC mobilized the public to engage in the BLM’s pre-planning process for access to the Cotoni-Coast Dairies National Monument. San Vicente Redwoods: MBOSC led the design of a 30+ mile trail network and expects to lead trail construction when it begins late 2019. 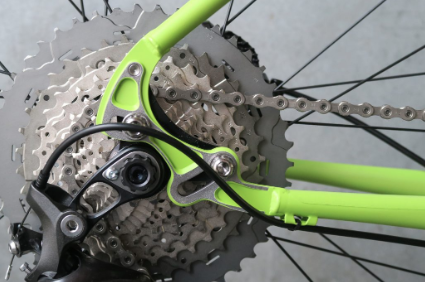 Steel is real – Road disc from Caletti Cycles. 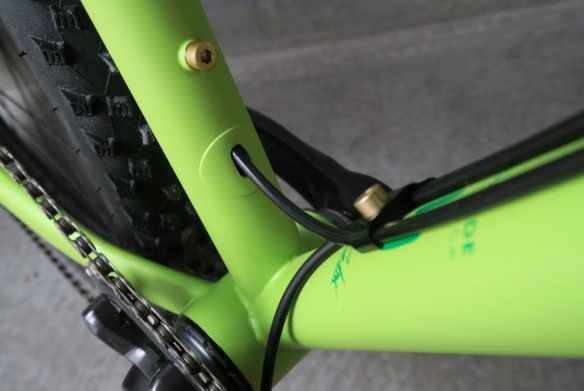 Bored by "normal" linkage forks? The all-carbon SCW 1 enduro bike promises out-of-this-world handling thanks to its integrated linkage front-end.